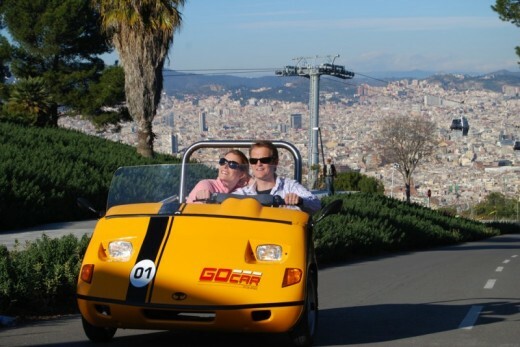 Seek out all of Barcelona's famous landmarks using a GoCar - the cute open-top city buggy car built for 2. For some it's romantic, for others is certainly unforgettable, but for everyone it's totally fun. 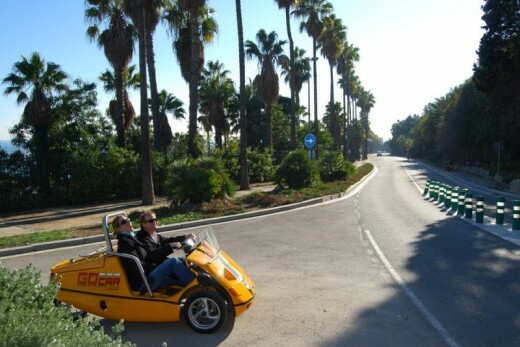 Click here to go to the tickets for a shorter drive with the GoCar. 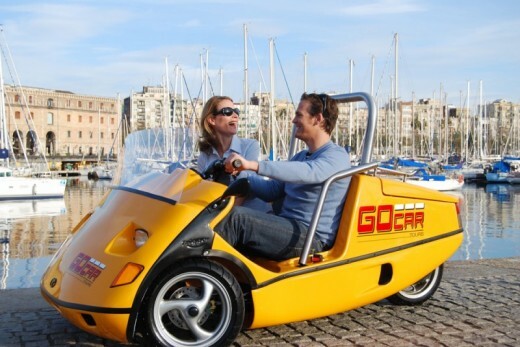 Driving with the GoCar takes two hours and 30 minutes. Minimum age 21. Subject to Eur300 refundable deposit. 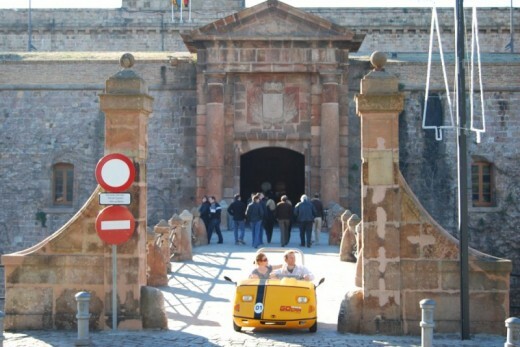 Heeft u hulp nodig met dit cadeau, GoCar tour (long)?